Okay, it's been a huge honor and pleasure to be able to sit down with one of the icons of horror films, he brings so much to the table... it's scary. I want to thank Bill and Judy for making this all happen, I hope to meet Bill again at the "Days Of The Dead" coming to Chicago in November. In our lives we get to something that we love to do, Bill Moseley gets the chance to share with us his passion on a daily basis. - From films Texas Chainsaw Massacre II to latest contributions like Smothered, Big Top Evil, etc… what gives you the sense of most satisfaction in your body of work. 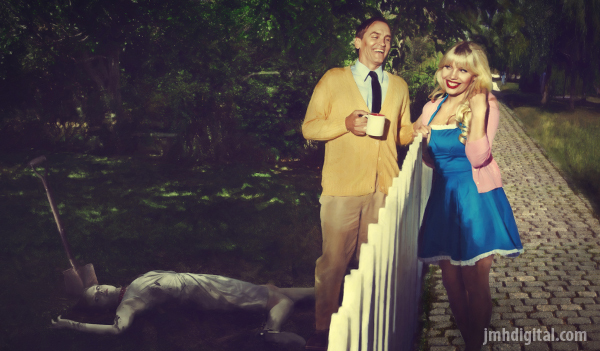 Bill Moseley: What gives me the most satisfaction in my work is my longevity in show business. I never imagined a career as an actor, let alone working in my favorite genre, horror! I've had many satisfying roles, worked with scores of great directors, actors, cinematographers, but the fact that I continue to get work and do it well makes me feel great! - Working with many director/actors more than once like Rob Zombie, Sid Haig, Kane Hodder, etc… do you feel when you choose to take on a project, asking yourself which one of your former colleagues might be on set or location? Who is part of your favorite extended family and you know will make this project rock? and around Baton Rouge, LA. - In between gigs you find time to stretch out with the fans most recently following the Days of the Dead convention. Are you happy with the outcome of the "Days of the Dead" is there anyone you were happy to see/meet of a celebrity nature? Anyone you still get a little bit awestruck by and in your head thinking “that was cool”? Bill Moseley: I love doing horror conventions, especially love meeting and re-meeting the fans, love seeing the new movies, love the travel, but most of all, I love hanging out with my fellow monsters! Three weeks ago, I traveled from LA to Calgary, Alberta, for a horror con, where I got to spend some quality time with the likes of Tony Todd, Patricia Tallman, Tom Savini &; the great Herschell Gordon Lewis. the following weekend I was in Kansas City at the KC Crypticon hanging with Sid Haig, William Forsythe, Ken Foree, Debbie Rochon, Tiffany Shepis and Lew Temple. We have a lot of laughs, exchange gossip and casting info, and generally have a wild old time. And we make a little money. AND we show the fans that for the most part, we're a tad saner than our on-screen personae! - Craziest fan question, gift or comment… you know all those things popped in your head, right? 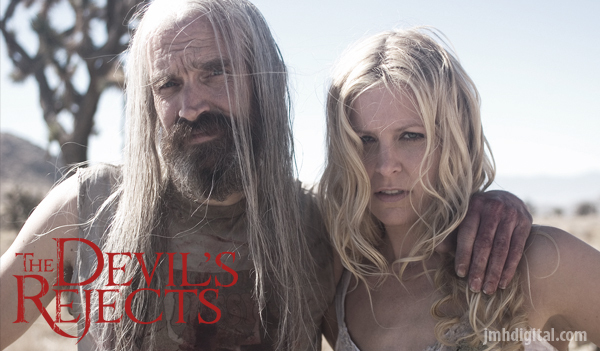 Bill Moseley: Someone once sent me a cow hoof that had been skinned and bleached. Not sure the message there, but I didn't need another one, so i gave it to Good Will (hahaha)! - One thing that you are surprised that no one has ever asked that you are willing to share? "Would you like me to pay for your daughter's tuition?" - A quick message about life, something that someone shared with you… something you live by? 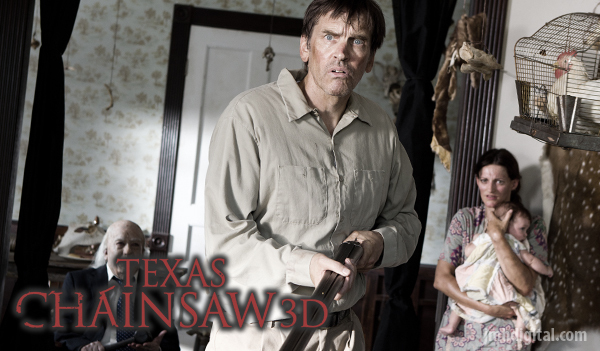 Bill Moseley: Hmmm, you mean like a saw, an adage or an axiom? Here's one: When I play a "psycho," I always play the character like I'm the only sane one in the room. Thank You, Bill Moseley... Thank You! Great interview. He seems like such an awesome guy, I would love the chance for a sit down with him. Great interview - such a down to earth guy and a work ethic that will not quit! If he's not on set he's usually on a convention floor; and vice versa.